We have established ourselves as one of the prominent organizations know for manufacturing and supplying a qualitative range of P.V.C. 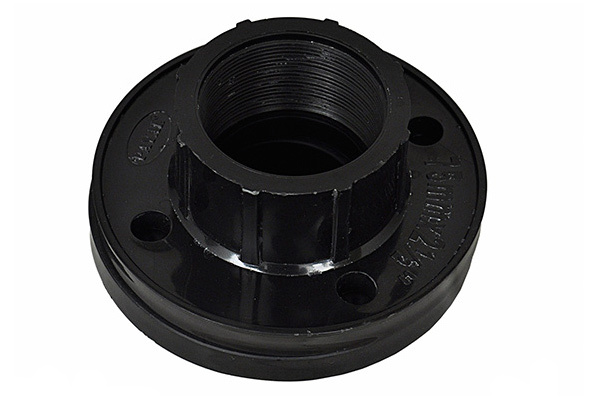 Flange. High on performance and best in quality, these products are widely demanded in various sectors of the industry. Moreover, these products are offered with various attributes and features to withstand all sorts of water pressures.